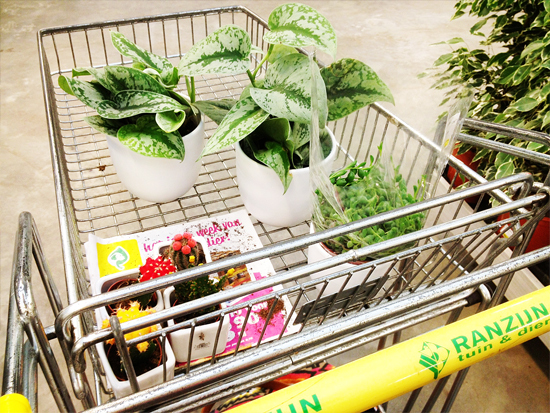 Today I went shopping for some plants for the bedroom. 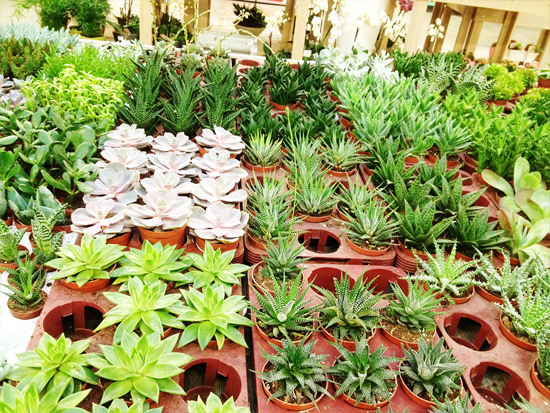 I love to have some plants there, it makes it so much more alive! 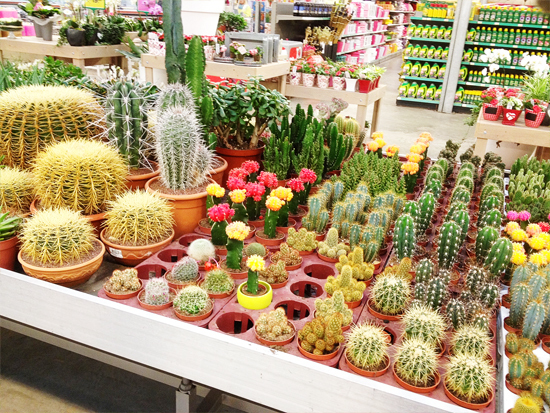 I also wanted some small colorful cactus. I found everything and I am so happy with how everything looks in my home! It’s coming more and more together. Cress is a lovely herb that tastes great on a sandwich with cheese or cream cheese. It’s also a herb that is really easy to grow at home. Within days you can harvest from your own little window garden. When I found these little sake cups at the thrift store I immediately saw some great looking cress planters in them. Because what looks better then a cute little face with some green hair? This is also a great little project to do with kids. 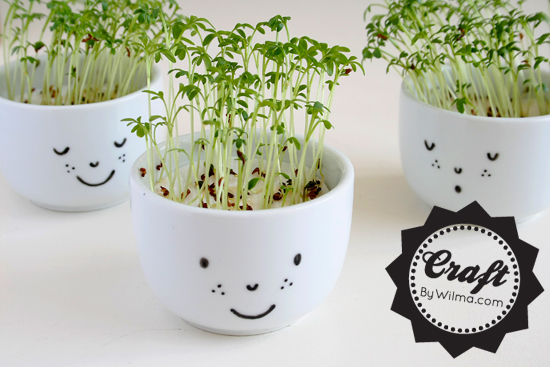 You will have your own fresh cress in no time!